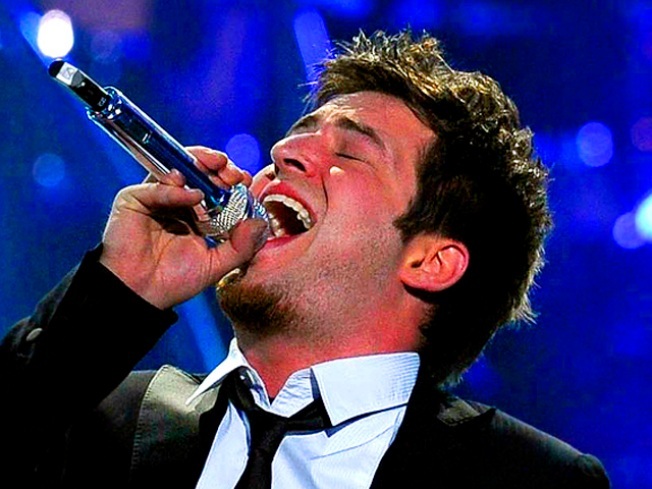 Mount Prospect native Lee DeWyze became a hometown hero when he was named the ninth American Idol. Lee DeWyze's debut single as the new "American Idol" had a not-so-"Beautiful" chart landing. His cover of U2's "Beautiful Day" arrived at No. 24 on the Billboard Hot 100 in its first week. The star did better on the Digital Songs chart, where he notched 95,000 downloads to land at No. 12. "Idol" runner-up Crystal Bowersox sold 49,000 downloads of her cover of Patty Griffin's "Up To the Mountain," earning the No. 32 spot on the digital chart. The numbers marked a downward trend from the chart debuts of last year's "Idol" stars. Season 8 winner Kris Allen notched 134,000 downloads of "No Boundaries" last year in that track's debut week, while runner-up Adam Lambert sold 115,000 copies of the Tears for Fears cover "Mad World" – with both landing in the Hot 100 top 10. The week's chart hits came instead from more established singers, with Usher and Will.i.am's "OMG" at No. 1 and Katy Perry and Snoop Dogg's "California Gurls" at No. 2.